Oberfield, Zachary. “Public Management in Time: A Longitudinal Examination of the Full Range of Leadership Theory.” 2012. 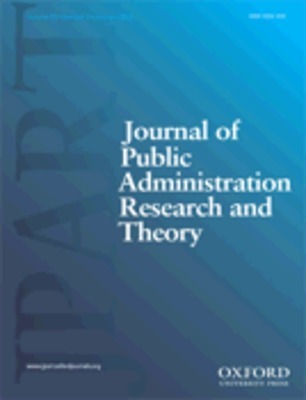 Journal of Public Administration Research and Theory.